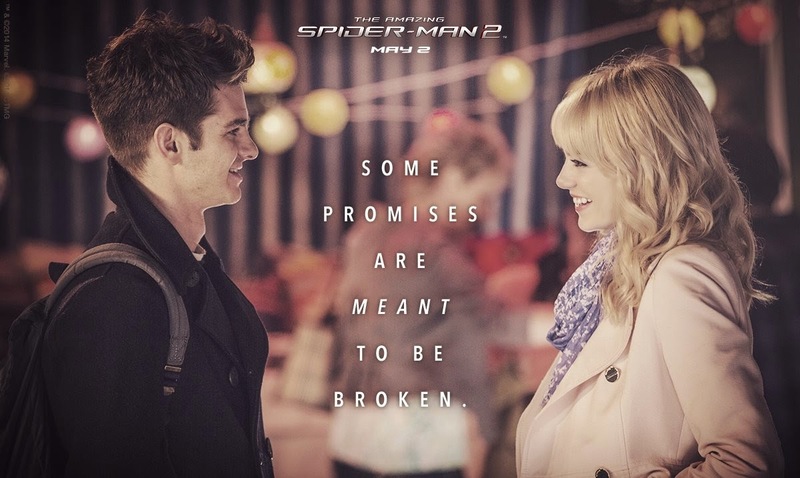 The Amazing Spider-Man 2 - Peter Parker and Gwen Stacy. . HD Wallpaper and background images in the Spider-Man club tagged: photo the amazing spider-man 2 2014 peter parker gwen stacy.